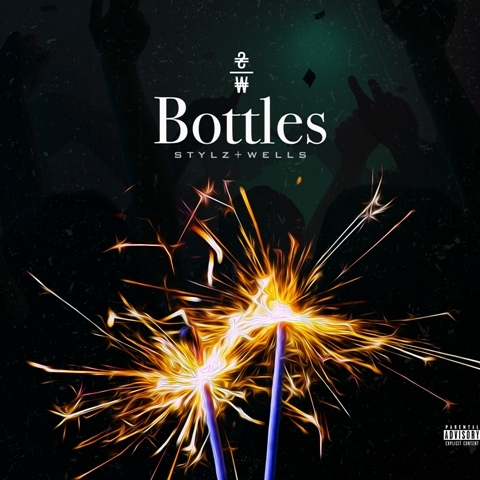 Stylz & Wells return with a new music video for their latest single "Bottles" (produced by J. Wells & Isaac James). “Bottles” was filmed while the group was touring South Korea with legendary Korean rapper Tiger JK. The single is taken from the group’s upcoming debut, Vibes, which features collaborations with Too Short, Nipsey Hussle and Dead Prez.